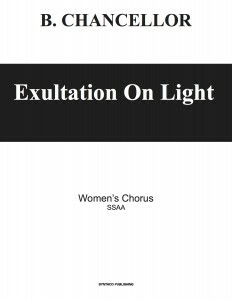 Exaltation On Light was commissioned for the inaugural season of Vox Musica. This music celebrates the glorious and divine light of the world. 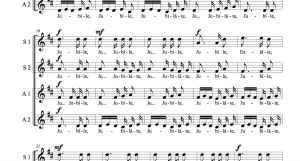 It should be performed with excitement and motion – loudly and jubilantly.